"My child seems so unhappy recently. She talked a bit about being bullied at school and we don't know what to do to help." As a caregiver it can be really hard to see your child/ren struggle with difficult issues like bullying. Some people find it really useful to talk with our Counsellors or our Youth Workers to see what can be done to make the school environment safer and to learn strategies to support the young person. 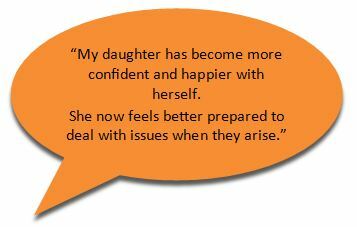 Many young people also find talking to our Counsellors and Youth Workers really helpful, we can support children and caregivers of all ages so don't hesitate to contact us.